Come and enjoy food, music and shopping. On June 30th a fun and vibrant series of Thursday evening experiences will kick off in Punda, for the duration of 10 summer weeks. 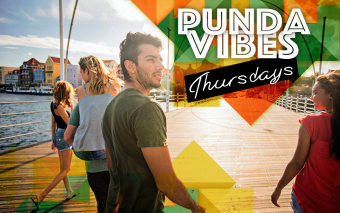 “Punda Thursday Vibes” is the celebration of the renovated Punda streets and squares, and it revives the Punda experience that so many people love. More than 15 bars and restaurants offer Happy Hour and dinner specials. More than 40 stores remain open during sunset hours till at least 20:00hrs. 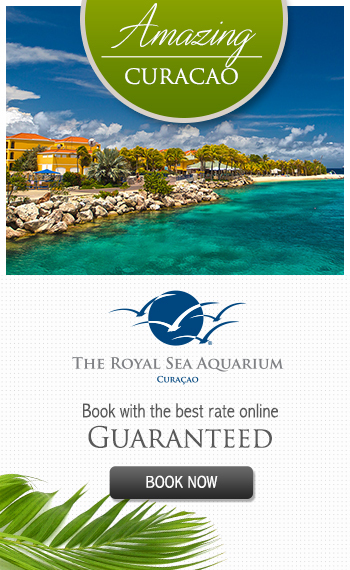 Visitors are greeted with live music, entertainment and special activities. Every week there is something new to experience for young and old! The evening program includes fun promotions, cool music vibes, great deals for dinners and in shops, and children’s activities. 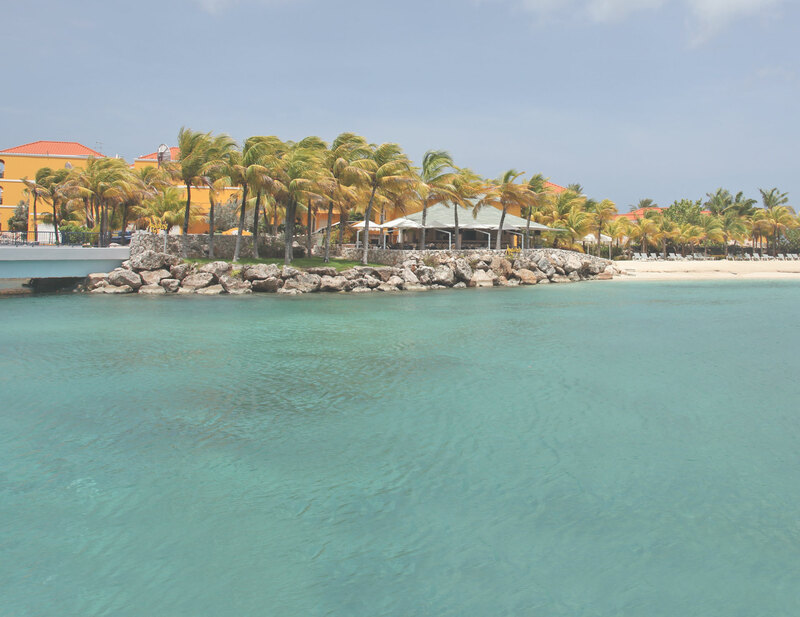 And don’t miss out on local artisans showcasing their products and art on the Art Walk and the Made in Curacao market. Here you can find the the official program.